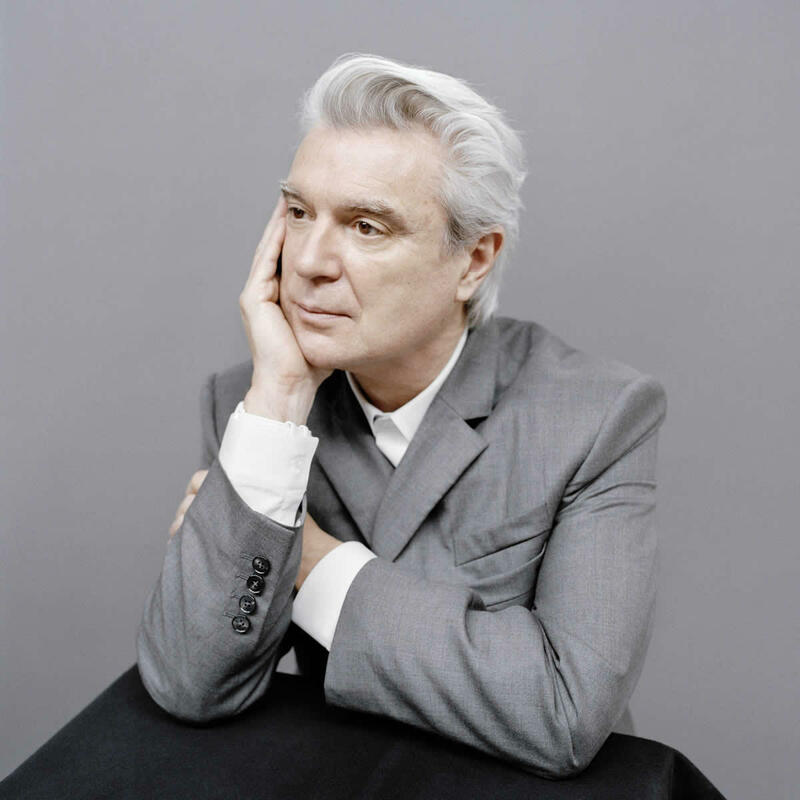 The David Byrne is set to play at show at The Palace September 9. Tickets go on sale this Friday, March 16 -- they're $49.50 and up. Byrne called the tour "the most ambitious show I've done since the shows that were filmed for Stop Making Sense." This marks Byrne's first extensive outing since his 2013 shows with St. Vincent and also his first solo tour since 2009. The opener for the show at Palace is Tune-Yards.